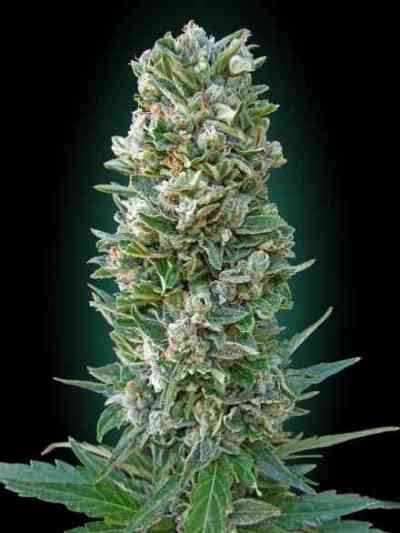 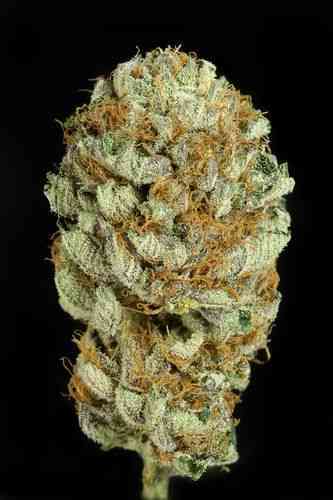 Auto Heavy Bud marijuana seeds are the result of genetic cross between Skunk Red Hair and indica genetic Auto. 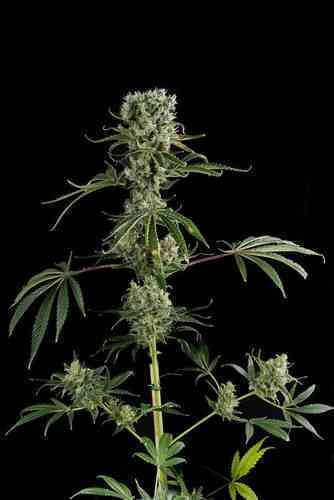 Hybrid Autoflowering 4th generation, it is a clear dominance genetic Indica, good branching and excellent performance. 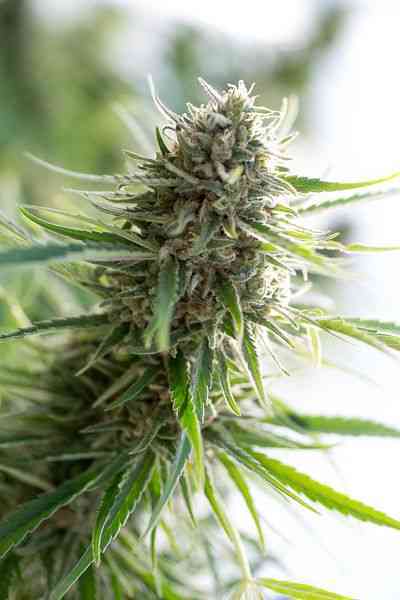 Sweet and fruity on the palate, produces a dense full of intense flavors.